Breaking: Senator Isiaka Adeleke is no more – Royal Times of Nigeria. 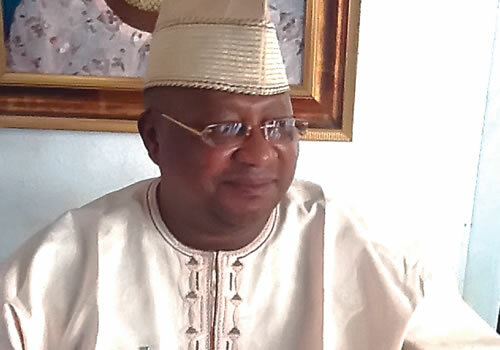 The first executive Governor of Osun State, and current member of the Nigerian Senate, Isiaka Adeleke has died. Mr. Adeleke died today at Bikets Hospital in Oshogbo the Osun state capital after suffering a heart attack according to family sources. The three-term Senator represents Osun West Senatorial district having won the election on the platform of the All Progressives Congress in 2015.